Saddler's Blanket Wash 16 oz. 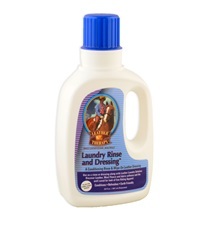 - Jacks Inc.
Saddler's® Blanket Wash 16 oz. 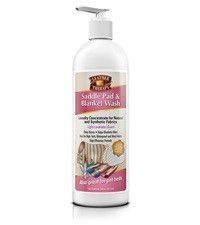 Saddler's® unique, biodegradable and earth friendly Blanket Wash is ideal for blankets, saddle pads, pet beds, sleeping bags and any other washable items. Directions: Fill machine with water. 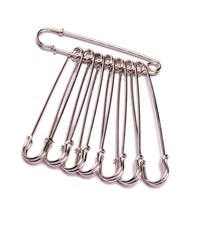 Add 1 tablespoon of Saddler’s Blanket Wash and add washable items. 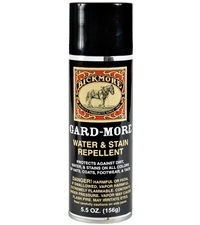 For heavily soiled items or extra large loads use a little more Saddler’s Blanket Wash. For stubborn stains, pretreat stains directly with Saddler’s Blanket Wash to improve cleaning. 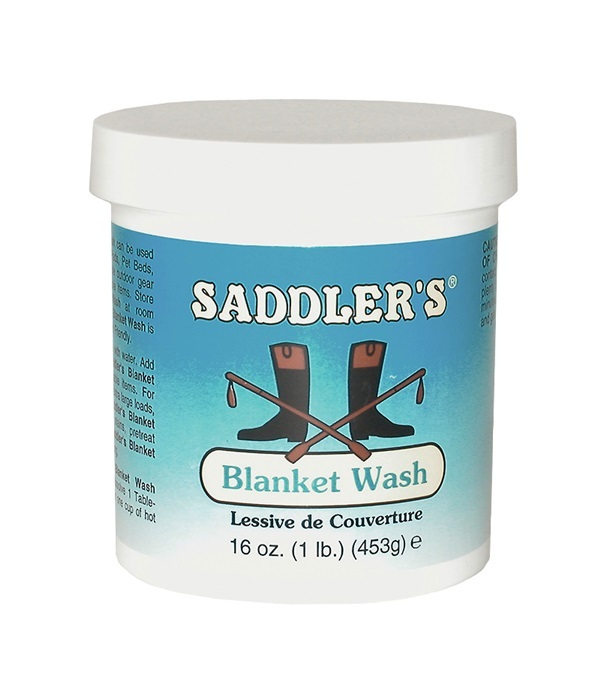 Note: If Saddler’s® Blanket Wash freezes or thickens, dissolve 1 tablespoon of concentrate in one cup of hot water before using. Leather Therapy® Saddle Pad & Blanket Wash 16 oz.